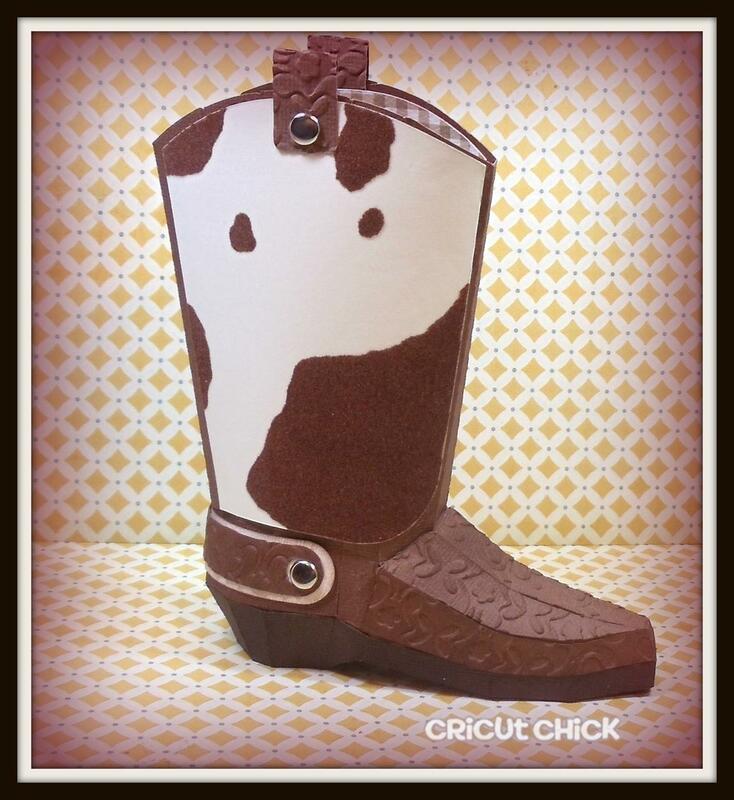 Simply Silhouette: Boot Scootin' Boogie! Those boots are made of walking! yeh! I wish I could make one of those but I don't have a Silhouette... boo hoo... My hubby would love it! Thanks for sharing - I'm jealous! This is so stinkin cute! I can't wait to get a cameo so I can make all the cute things other people do! OMGOsh this is fabulous! I am with Carrie, I can't wait to get a Cameo to make the cute things everyone is making!! lol Awesome boot and I love the idea of putting the rootbeer barrels in it! What do you use to cut the SVG files? 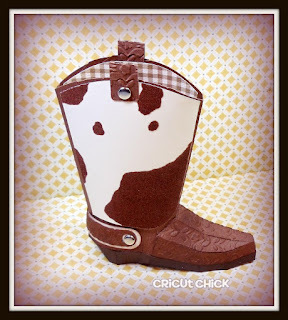 Do you use the Cricut with SCAL one or another elctronic cutter?? I love your projects, but I only have the Cricut Expression and SCAL. I love all the projects you do! You have such an awesome talent. What do you use to cut your SVG files??? I only have a Cricut Expression and SCAL. Do you use a Cricut or another electronic cutter? ?